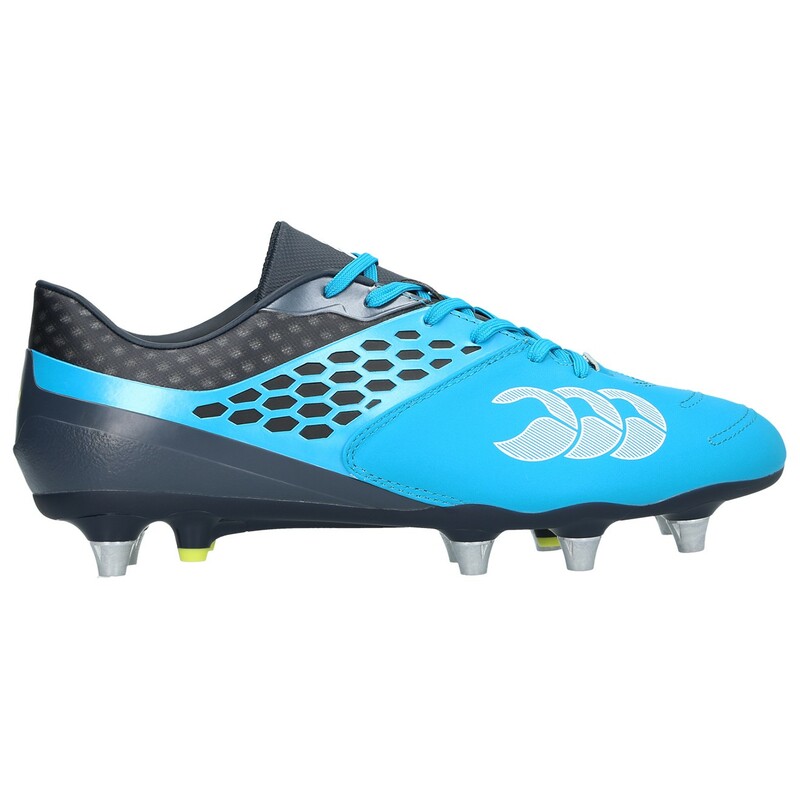 The Phoenix 2.0 Elite combines characteristics of a power player with subtle agility. Built on a low profile power last, the Phoenix 2.0 offers the optimum rugby fit, with a wide forefoot and a locked in toe box and collar to ensure dynamic, supported movement. A hybrid upper construction combines a lightweight airmesh heel with a full grain leather toe box for performance from the outset. An 8 stud hybrid outsole plate ensures traction across all ground conditions, whilst an 8mm heel raise reduces lower limb strain and promotes a dynamic foot positioning.